Blink, and you’ll miss it. Only available for our viewing pleasure for a short window of time each evening, a sunset is one of nature’s most splendid gifts to humanity. Whether it’s viewed over a desolate wasteland or a gorgeous landscape, the warm glow of a sunset has a way of basking any setting in glorious magnificence. Even if you missed the sunset today, you can still experience nature’s wonder on your computer screen by scrolling through these twenty stunning examples of sunset photography. Amidst skyscrapers and city streets, it can be difficult to feel the presence of nature’s beauty. 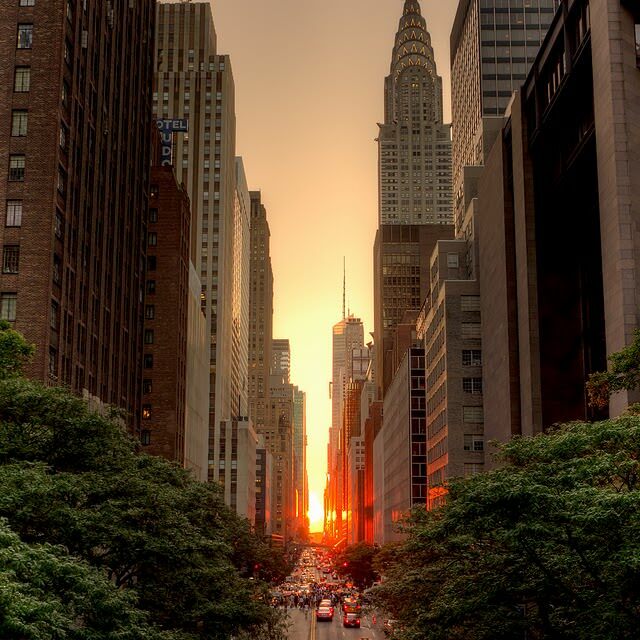 This gorgeous photo from Murray Mitchell is proof that Mother Nature can reveal herself through a sunset, even amidst the hustle and bustle of a metropolitan epicenter like Manhattan. 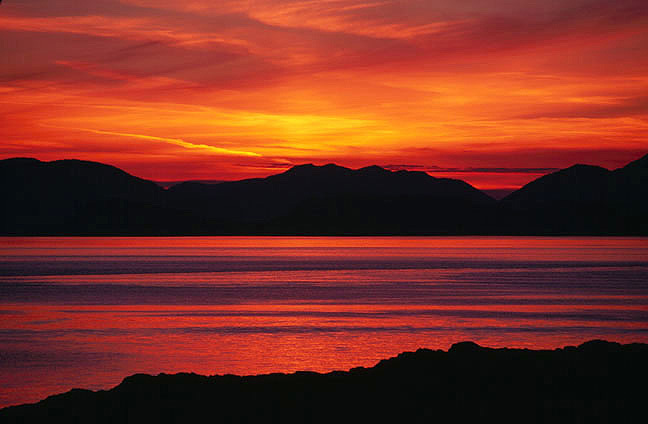 Although we can only experience it through a photograph rather than an in-person encounter, we can absolutely feel the peace and serenity of this Alaskan sunset captured by photographer Robert Douglas. 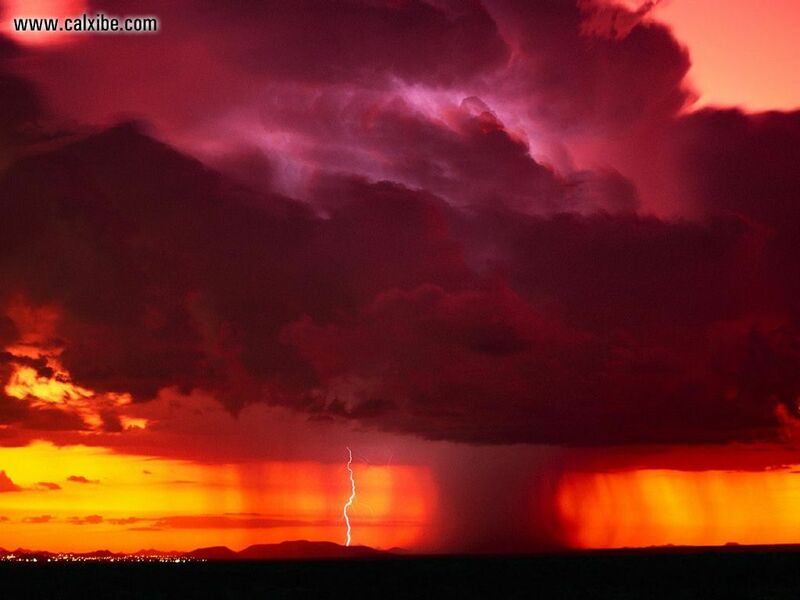 Lightning storms don’t only ignite fires; they also tend to stir up fear in the hearts of those who witness them. This stunning photo of the sun setting in the midst of a lightning storm proves that there is beauty to be found in the eye of a storm. 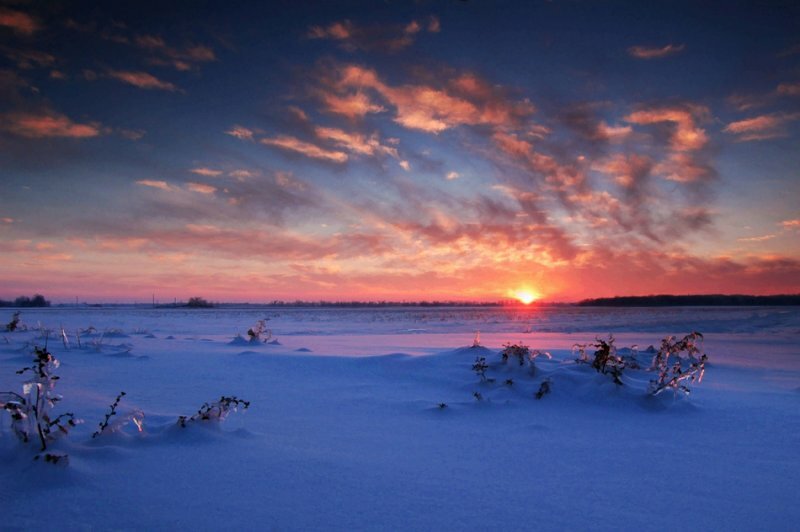 In this amazing image from photographer Dan Bush, a glowing sunset brings warmth to a wide Missouri prairie that’s frozen over with ice and snow. 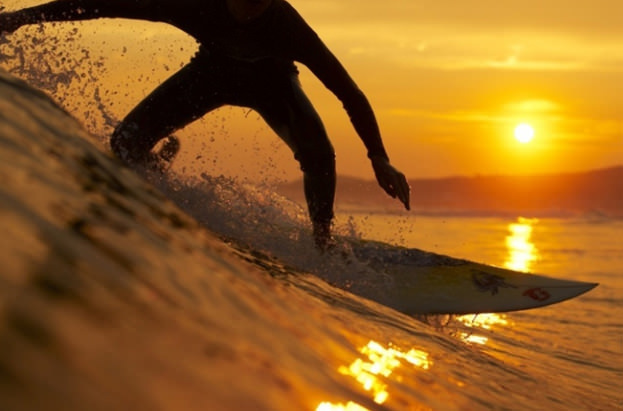 Surfing at sunset can be likened to a religious experience during which an individual feels at one with nature and as close to God as he could ever be, as this photograph of a surfer in Nicaragua can attest. There’s no greater feeling than knowing that your dog is truly your best buddy, right? 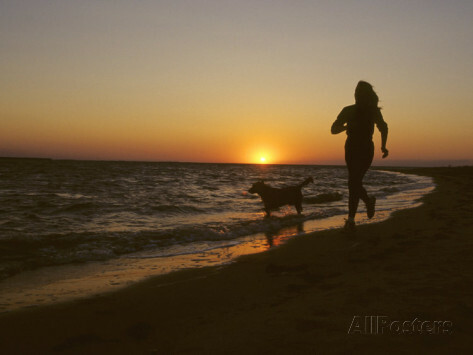 We can think of at least one thing that would top that, and it would be having the opportunity to jog with that furry friend along a beach at sunset. Traditional medicine can do little to heal the soul, but a solitary evening fishing along a riverbed can mend just about any emotional ailment. 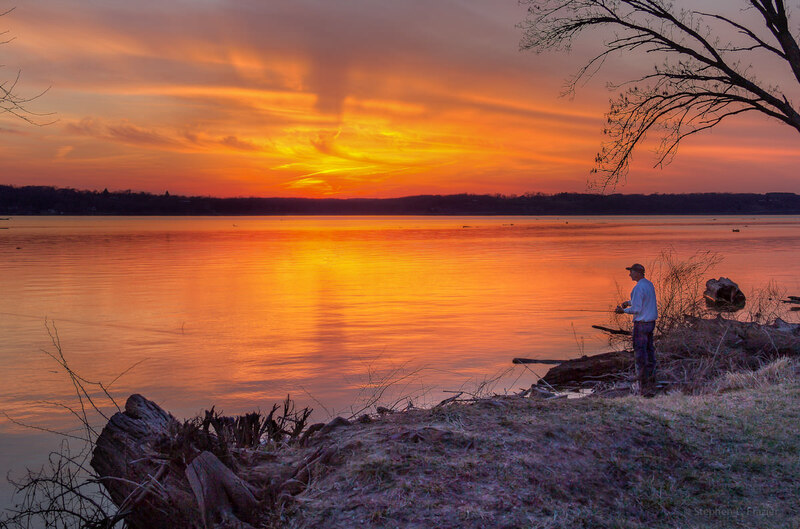 This stunning photograph was taken on a Mississippi riverbed by acclaimed nature photographer Steve Frazier. 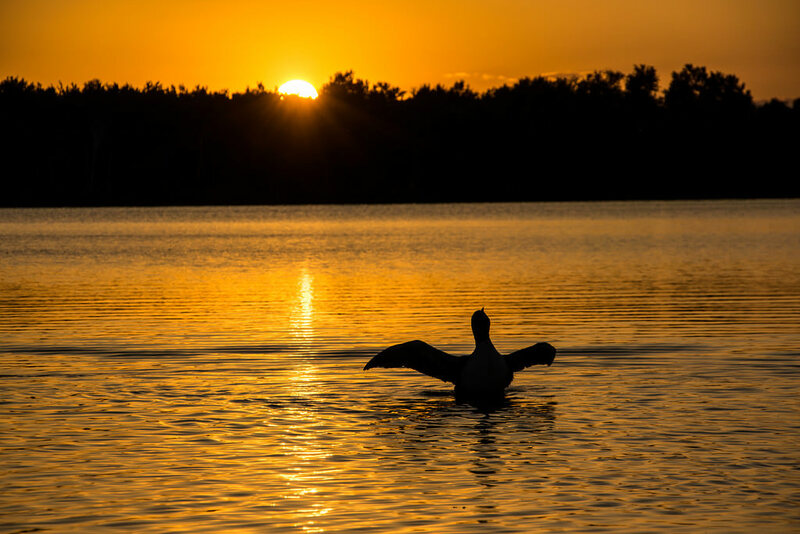 A common loon shows off his majestic wingspan at sunset on Lake Superior in Duluth, Minnesota. After seeing this beautiful shot from photographer Dennis O’Hara, we completely understand why Minnesotans have deemed the beautiful loon to be their official state bird. 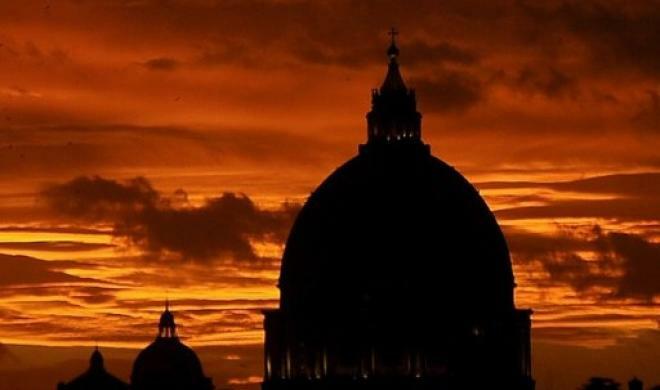 St. Peter’s Basilica in Vatican City is an extraordinary sight at any time of day, but it’s especially memorable when viewed at sunset, as this incredible photography from Filippo Monteforte clearly reveals. Photographer Vivienne Gucwa spends her days on the streets of New York City, capturing everyday moments that show a glimpse of God’s handiwork. 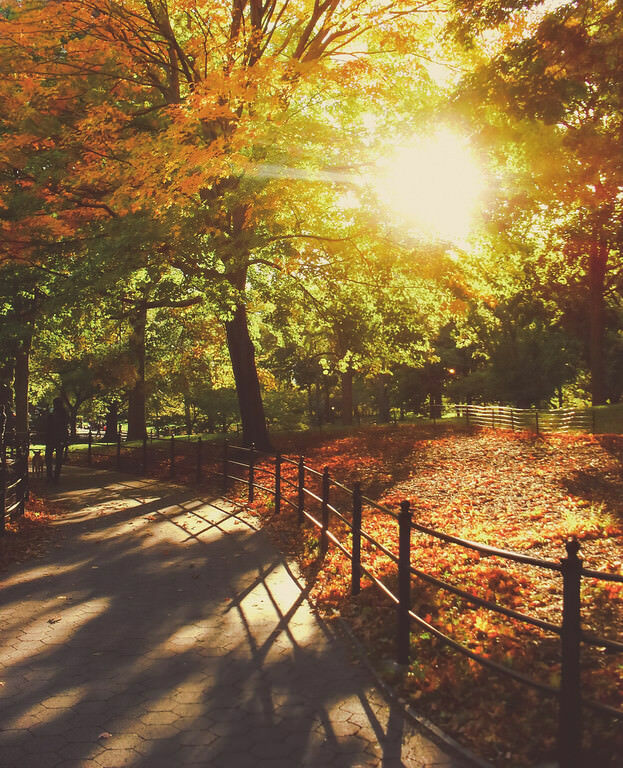 This photograph of a fall sunset in Central Park is one of our favorites out of all of her work, and that’s really saying something! 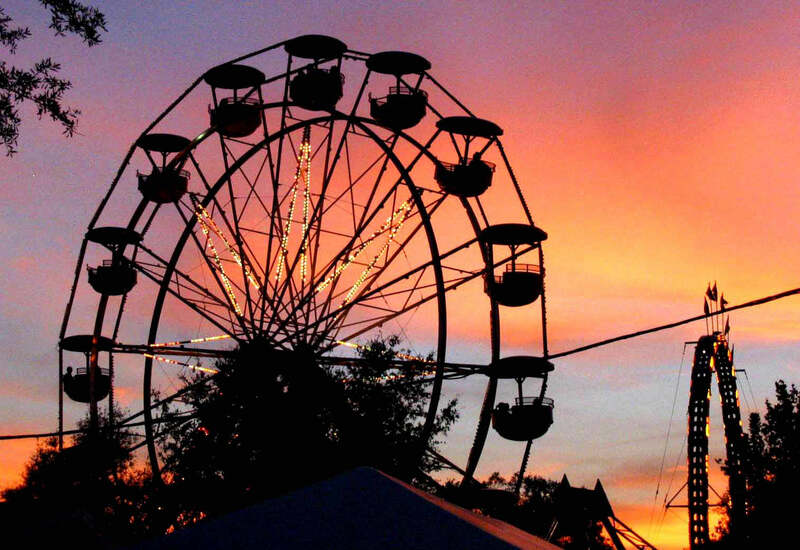 It’s no secret that most people would be willing to wait in line for an hour to have the opportunity to ride a Ferris wheel and take in an aerial view of their hometown. With that said, most of us would be willing to wait all day to be able to ride into the air as the sun sets and take in this breathtaking view from above. Everyone has heard the old cliché that after a wedding, the newly married couple walks into the sunset together, but this image from the Virgin Islands turns that hackneyed phrase into a reality. 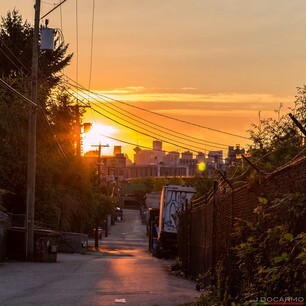 Even a back alleyway lined with unappealing imagery like graffiti, overgrown brush, and barbed wire can be beautiful at sunset. 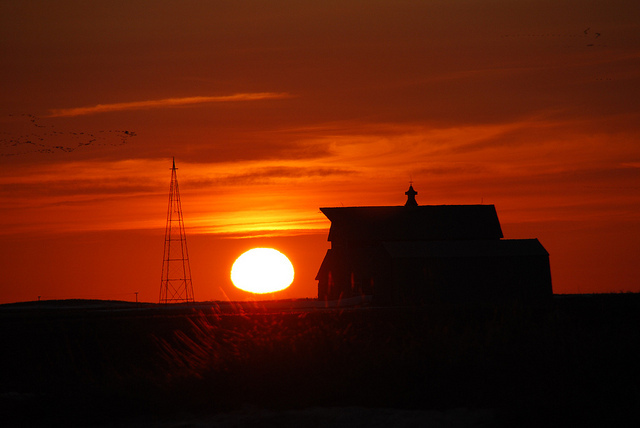 This photograph of a sun setting over a barn in the Midwestern United States highlights the peacefulness that exists once the chores are done for the day and a farmer and his family finally have the chance to rest. 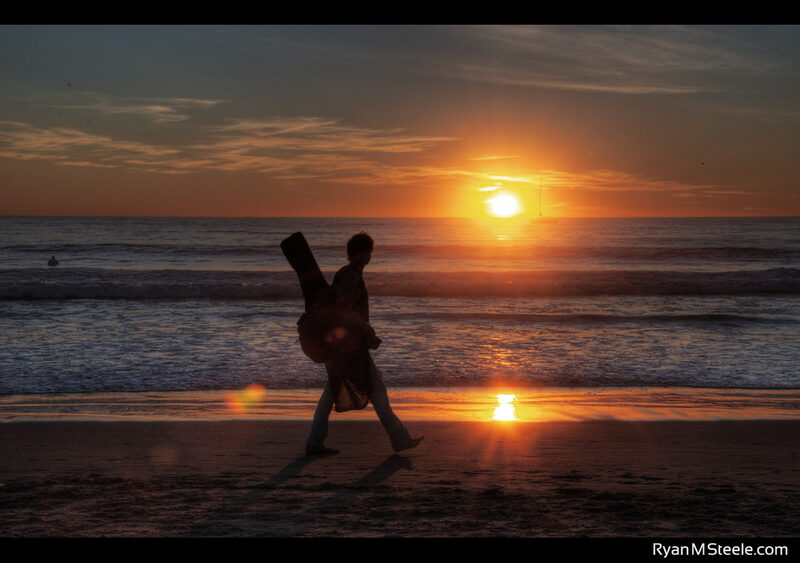 This image from acclaimed photographer Ryan M. Steele captures the splendor that a person can find in the simplicities of life, such as nature and music. 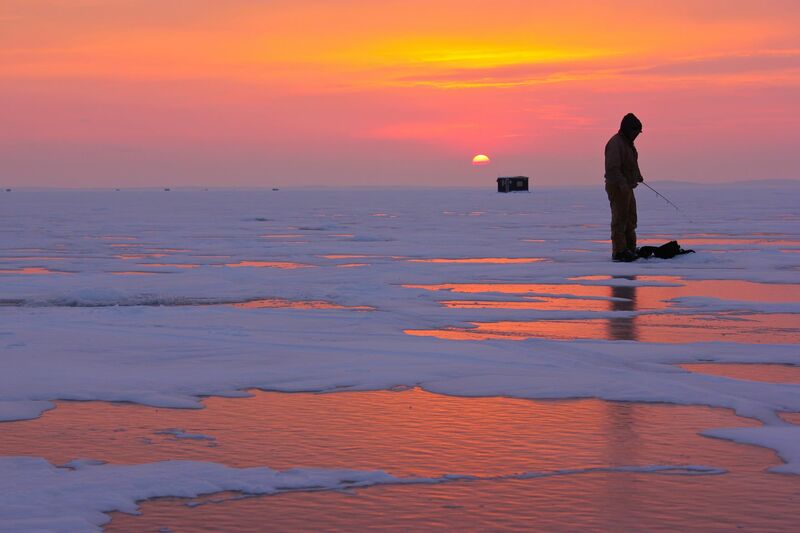 A lone fisherman muses in silence and waits for “the perfect catch,” as the sun sets behind him on a frozen lake. 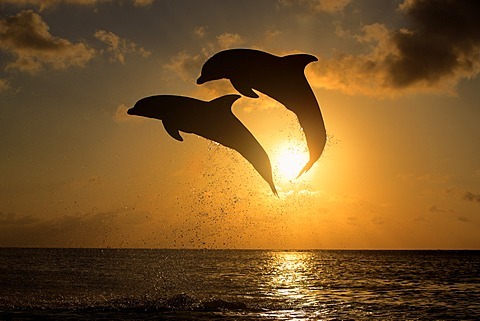 As if true love isn’t enough to amaze you, check out the magic that exists in this photo of a sunset kiss. 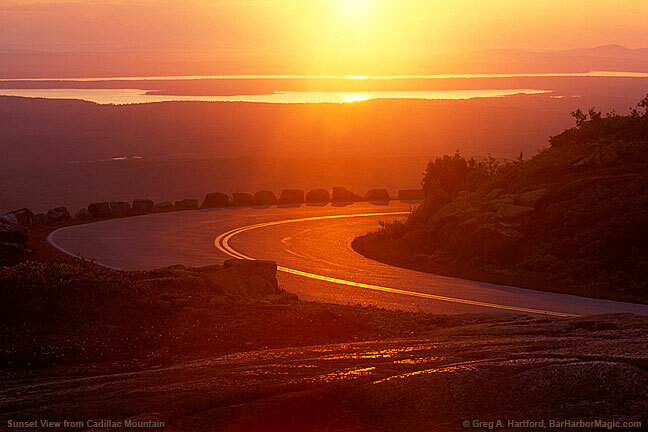 It would be entirely worth the trip out of the house just to drive along this road with no destination in mind, as long as you could view this incredible sunset. 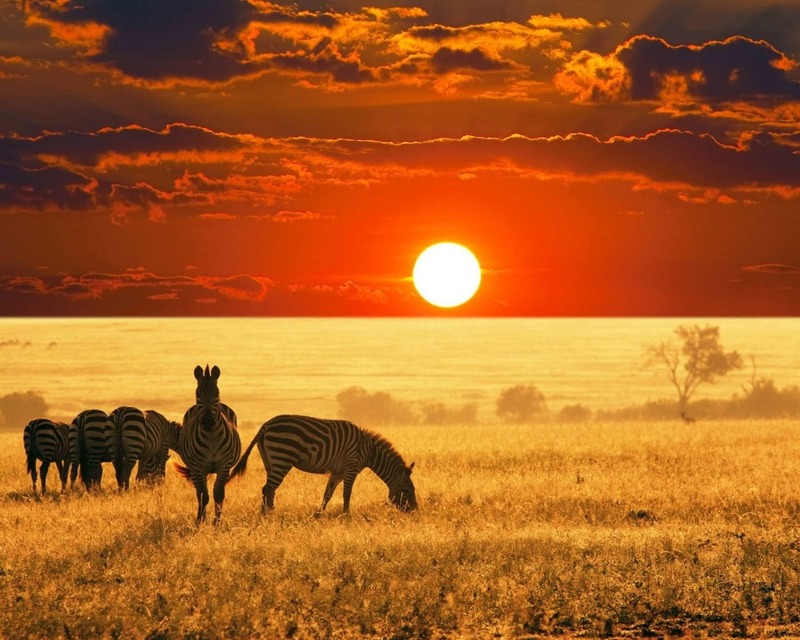 Regal and magnificent on their own, these zebras are even more captivating when grazing with a warm African sun setting on the horizon.